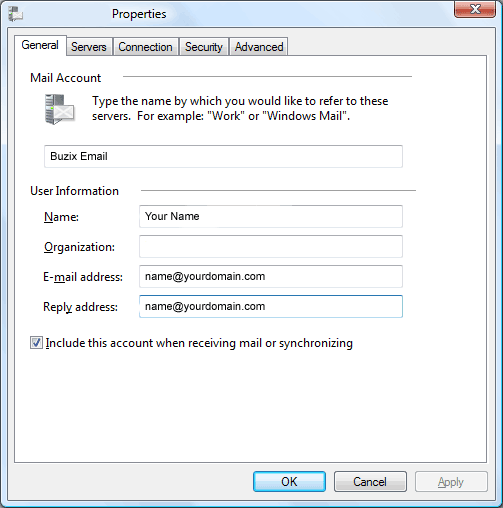 Select the General tab and add your Name, and email address by replacing name@yourdomain.com with your valid email box you created on the server via cPanel. Incoming and outgoing mail is mail.yourdomain.com where you replace the yourdomain.com with your valid domain name, with mail. included. 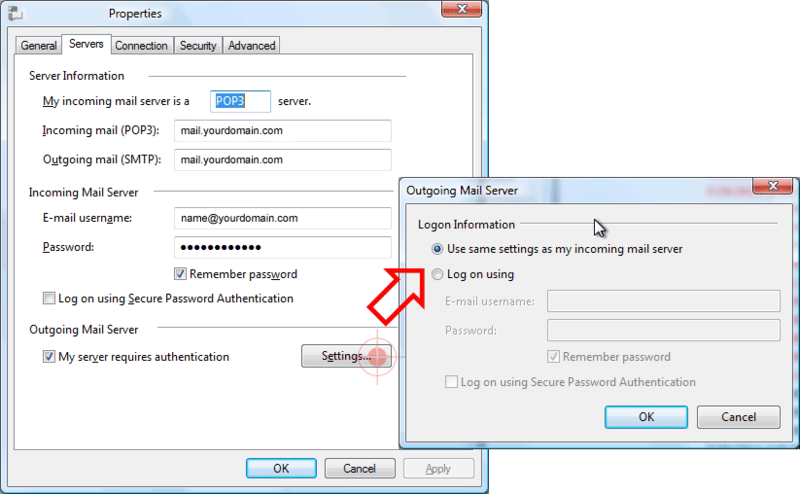 Check “My server requires authentication and make sure to click Settings button and make sure to select Use same settings as my incoming mail server. 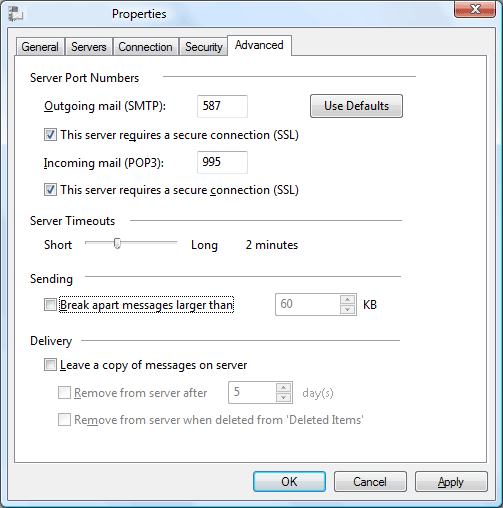 If you are still unable to connect to the server after using this configuration, please open a help desk ticket and give us a copy of the error message and the name of the email client that you are using. Don't look at me. I'm here to make WC3 happy! Copyright © 2017 Buzix, Inc. All Rights Reserved.